1.After stopping the feeding, the crusher will continue to operate until the remaining materials in the crushing chamber have been processed. 2.Cut off the power supply when the equipment stops. 3.The discharging conveyor shall be stopped after the impact crusher is stopped and the material on the discharging conveyor is finished. 4.After the motor is repaired or rewired, it is recommended to carefully check the correctness of the confirmation direction and ensure that the equipment is rotated in the prescribed direction, and the reverse direction is strictly prohibited. 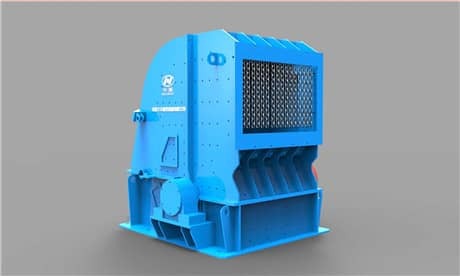 5.If the equipment is stopped by the excessive particle size of the crushing material, the user should check the wear of the hammer after stopping to prevent the rotor from being worn out. 6.If the equipment is stopped by the serious wear of the hammer, when the user adjusts the hammer to 180° again, the weight of each hammer should be equal and balanced to prevent vibration after starting. Previous Article：How to learn and inherit the spirit of craftsman as a mechanical worker?